1. Choose the belt design. 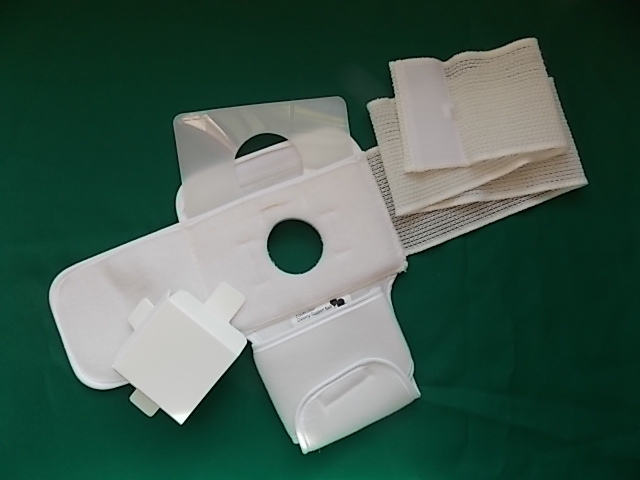 The standard Celebration Ostomy Support Belt is the best all-around belt. 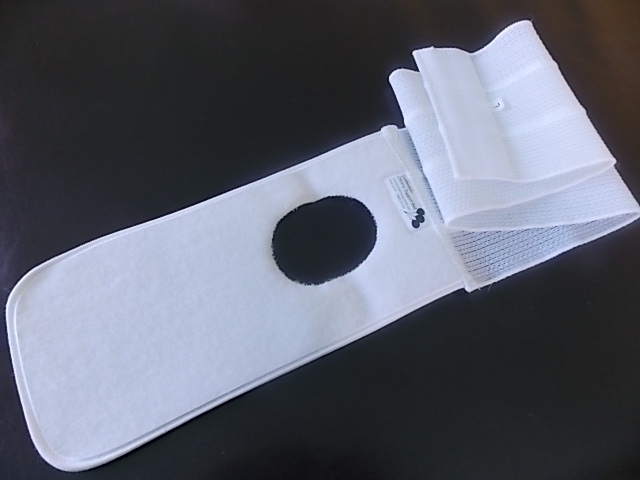 The Celebration Low Profile Ostomy Support Belt is for those occasions when a streamlined look is desired. 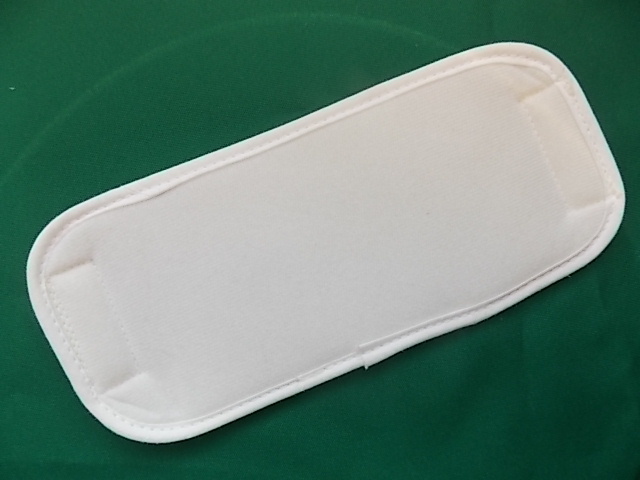 The Celebration Low Profile ‘K’ Ostomy Support Belt is our streamlined design and has the attached pocket to hold the weight of your pouch. 2. Choose the correct belt width. 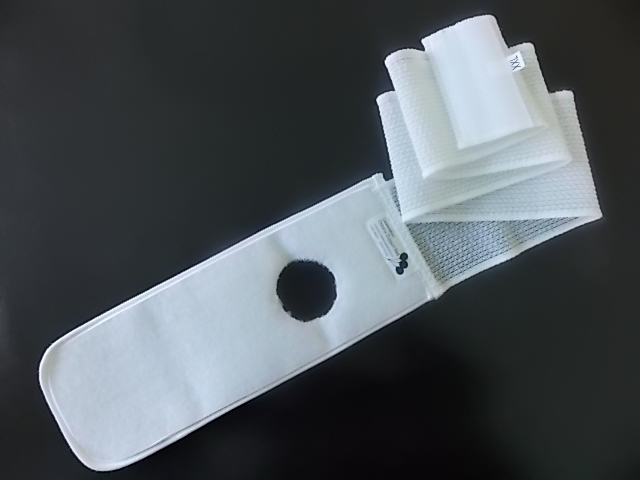 The width of the belt you choose should give you the support you need for your stoma and the area around it and be comfortable to wear. 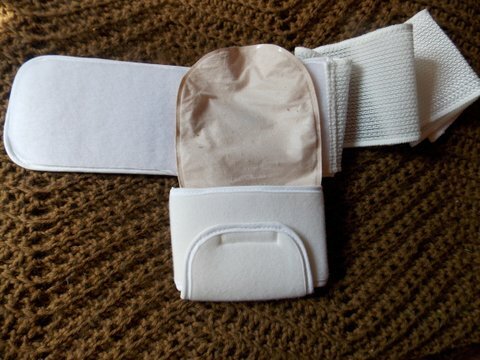 The 4" wide belt will give excellent support to help prevent the development of a hernia around your stoma. 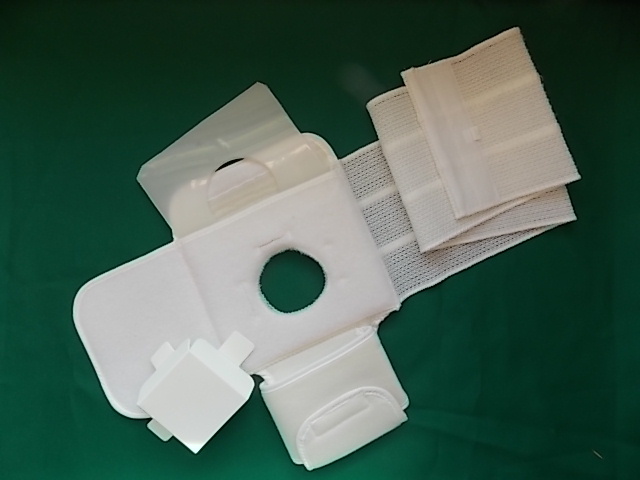 The 6" wide belt will give support to a hernia near or around you stoma. 3. Choose the correct opening diameter. The correct opening should allow your pouch to be pulled through without bunching or blocking the flow into the pouch. The opening should not be too small or too large. Choose the opening (e.g. 2 3/8 in., 2 3/4 in., 3 1/2 in. etc.) that fits the belt you are wearing. Note that opening diameter usually larger than the stoma diameter. We emphasize individual attention to our customers and are always willing to discuss your needs in detail. Please contact us for assistance. To get the proper fit, be sure to see our Belt Measurement guide.